Completely hoodless, the Gemalto Document Reader KR9000 OEM​ ideal for self-service check-in kiosks and automatic gates or eGates. 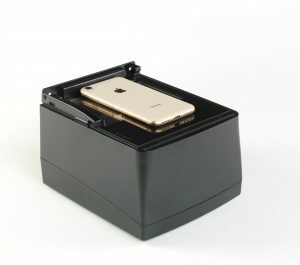 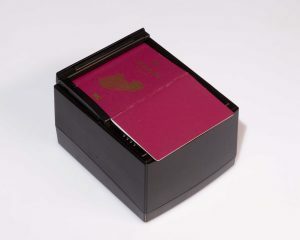 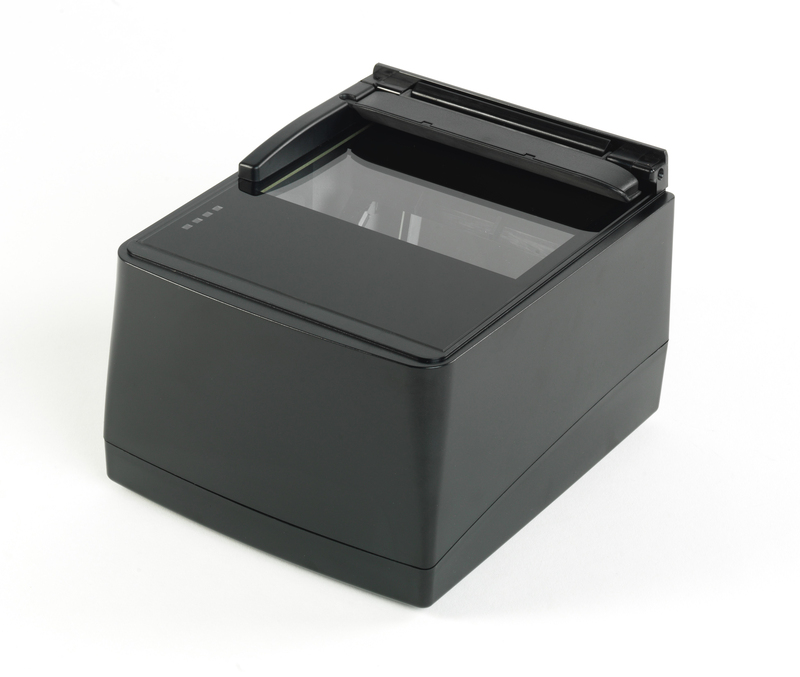 The KR9000 quickly reads and processes images from documents, ePassports, and 2D barcoded boarding passes, automatically removing reflections for excellent document authentication. 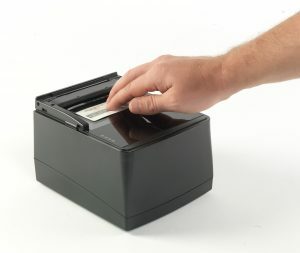 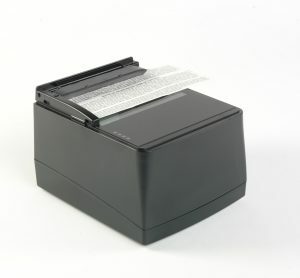 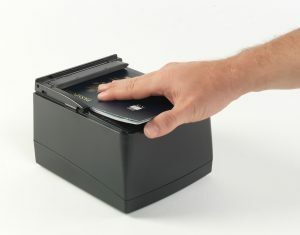 Full-page document reader ideal for integrating into counters, kiosks and gates.